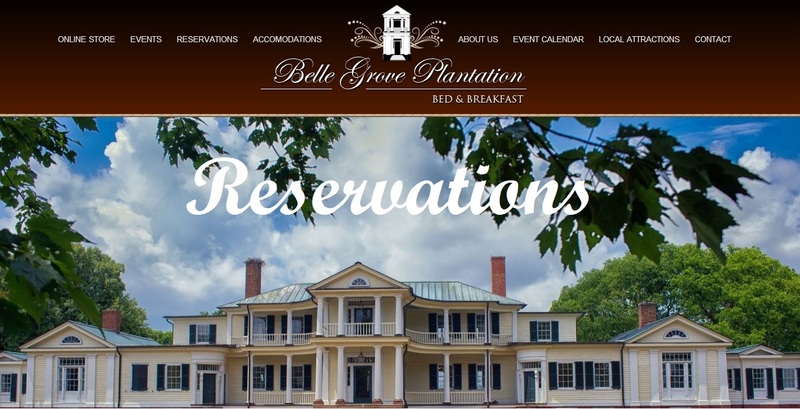 From Colonial times to the early 1900s the elegant Belle Grove Plantation located on the banks of the Rappahannock in King George County was the scene of many happy festivities during the holiday season. And, although it now is a luxury bed and breakfast and event venue, the holiday traditions continue. “When dressing Belle Grove Plantation for Christmas, we like to look back at our Christmas past for inspirations,” said Michelle Darnell, who with her husband, Brett, has turned Belle Grove into one of Virginia’s most popular destinations. Belle Grove’s delightful festivities continue this year with a Christmas Tea from 1pm to 4pm on December 4th and Christmas Candlelight Tours from 1pm to 4pm and 6pm to 9pm December 17th through 20th. 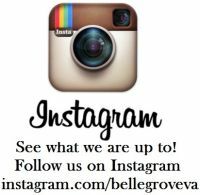 For more information, go to information@bellegroveplantation.com. The Darnells have been operating Belle Grove, the birthplace of President James Madison, for two years and with their caring, historical guidance have created a luxury bed and breakfast that is ranked as “the best in Virginia” by Virginia Living Magazine. Visits and tours of the beautiful restored plantation are breath taking and draw loving oohs and aahs, especially during Christmas when dozens of volunteers have decked the halls, the staircases and the balconies with greenery and decorations that turn a visit into a dream. 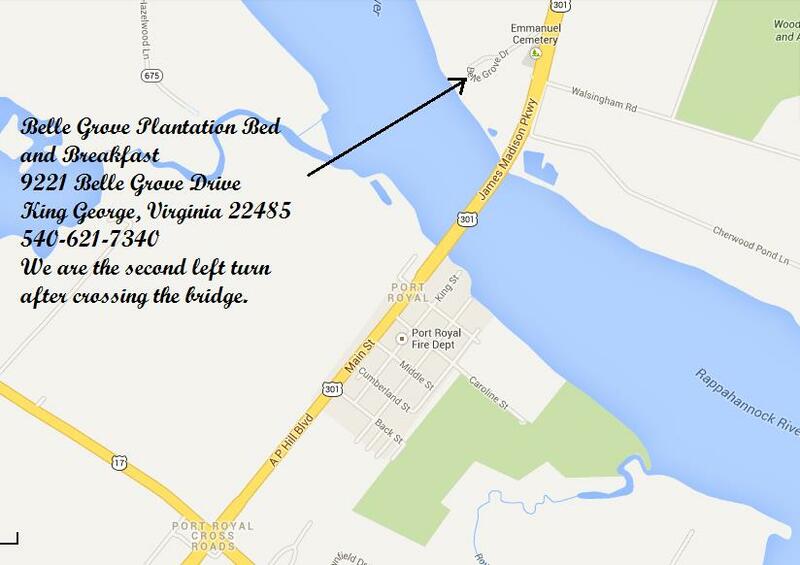 The plantation was first established on the north bank of the Rappahannock River in 1670 in what was the riverfront community of Port Conway. Over the centuries, the plantation developed into a stately mansion that has been witness to many historical events. Trading vessels visited the site frequently in Colonial times exchanging silk, cloth and silverware for corn, wheat and tobacco. Madison, one of our nation’s most significate founding fathers, was born here in 1751. And Union troops spent the night at Belle Grove in 1865 before crossing the river to capture assassin John Wilkes Booth a few miles away. The 8,000- square foot plantation mansion has 13 room and 11 baths. The elegant white house was later acquired by Frances Conway and Rebecca Catlett Conway, James Madison’s grandparents. Their daughter, Eleanor Rose Conway, returned to the plantation in December of 1750 for the birth of her child, who became the nation’s fourth President and was one of the nation’s leading statesmen. The plantation was named Belle Grove by Rebecca Conway’s second husband, John Moore. Over the decades the stately mansion and its acreage passed through several families and their descendants. The plantation was temporarily used as a Union Army headquarters during the Civil War, which may explain why it was not shelled, as other Virginia riverfront mansions were, by the Union gunboats that cruised the Rappahannock during the war. After President Abraham Lincoln was assassinated, Booth used the nearby Port Conway ferry in an effort to escape. 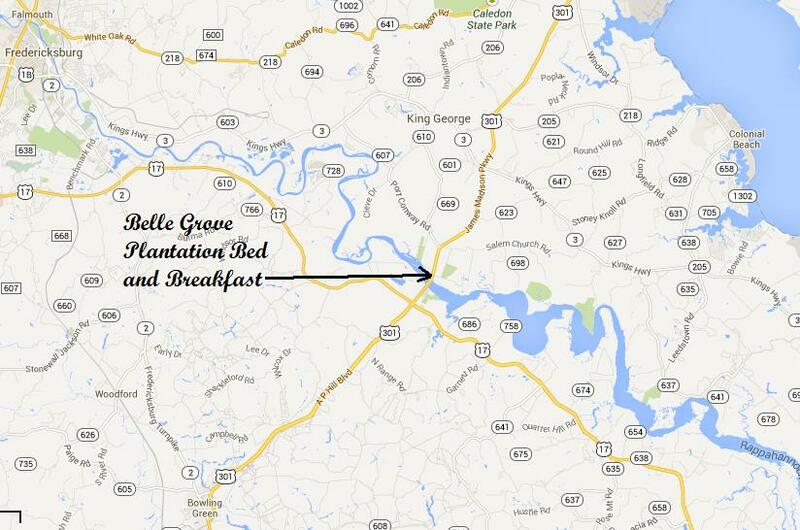 Union troops pursuing Booth rested and ate at Belle Grove before crossing the river to trap and kill Booth at the nearby Garrett family farm. The historic plantation went through a series of owners during the next century, but in 1997 it was purchased by Haas Belle Grove, Inc. which spent $3.5 million to renovate the historic property. The Darnells leased the property in 2012 with a dream of turning it into a prestigious bed and breakfast and a wedding and event facility. Their efforts have been successful. 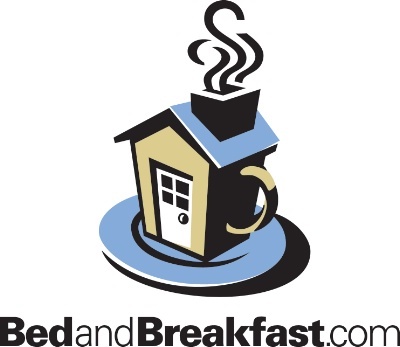 Visitors from throughout the nation and the world have discovered the exquisite and historic plantation bed and breakfast. The joys guests have received will only be multiplied this holiday season as the grand old mansion will once again ring with music and laughter. “It’s a living piece of history and tradition and we want to honor it,” said Darnell. 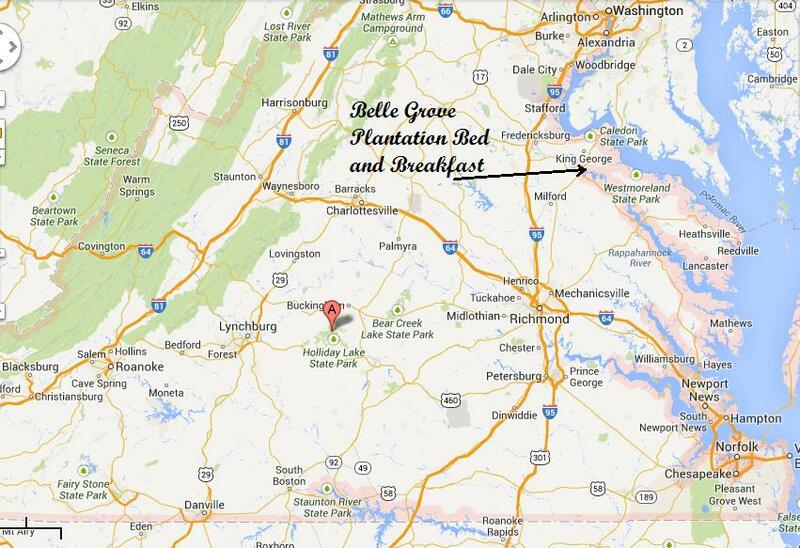 Decking the Halls – Belle Grove Plantation will start our Christmas Decorating on Tuesday, December 1st at 9am. Those who would like to come out and volunteer with us, please email us at information@bellegroveplantation.com to let us know. We would love to have you join us. There is no cost and those who volunteer will receive four free tickets for the Christmas Candlelight Tour. This entry was posted in Diary, Year of the Virginia Historic Homes and tagged B&B, Virginia.